Tourist destinations play an important role in enhancing the joy and entertainment of the visitors. Hence, selecting a destination that fulfills all your desires is one of the major things to be taken into consideration. If you wish to experience a royal feel and get yourself treated as one of the royals, you can visit the historical city of Luxor in Egypt. 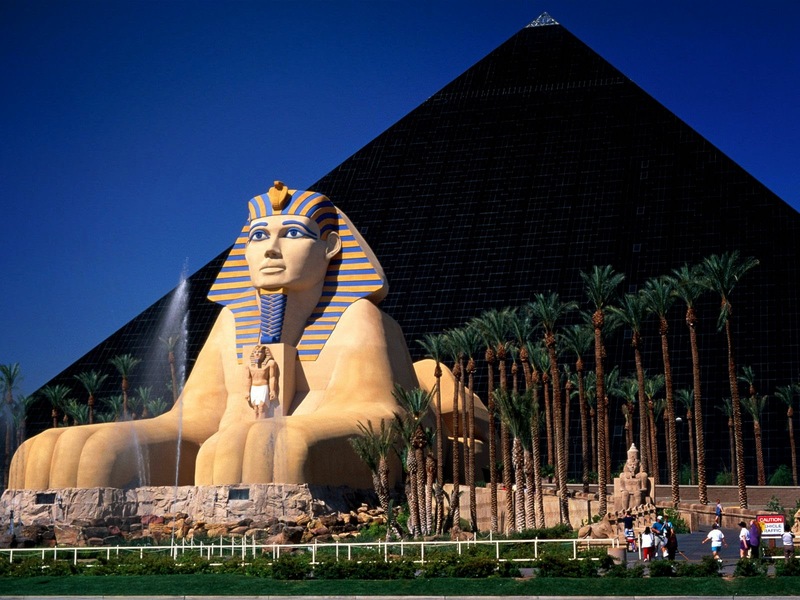 This place is known for its amazingly designed palaces and is the tourist hub in Egypt. The innumerable tourist’s attractions that mainly include the historical sites and royal palaces enhance the beauty and charisma of this place. This place has so much to offer to the guests from ancient palaces, royal tombs, vast temples, river scenery, magnificent deserts and a vibrant and lively city life. This place is going to offer you the best holiday experiences you have ever had. Most of the flights from different nations land at the Luxor International Airport. This airport is the hub for almost all the flights that land in Luxor city. The airport is well connected to the facility of taxis making it easier for the guests to reach their hotels. There are mainly three temples in Karnak that catch the attention of tourists. These are Amun, Monthu and Mut. Enclosed by large walls, these temples also boast a lake that is considered to be scared. In addition to this, the temples exhibit the amazing Egyptian carvings. The ancient Egyptian designs and architecture will leave you speechless. In order to provide comfort to the tourists, the facility of café and toilets is also provided in the area. Also known by the name of Wadi el-Muluk, this valley comprises of tombs that were built for the Pharaohs. It is located at the banks of the River Nile on the western side and its stunning location and spell bounding views bring in a huge number of tourists every year. This valley is known to illustrate some amazing concepts and beliefs of the Egyptians for life after death. The views of the Al-Qurn are amazing which is a pyramid-shaped mountain. If you wish to collect some information about the ancient Islamic culture and history, you can visit this museum which was built in the year 1975. 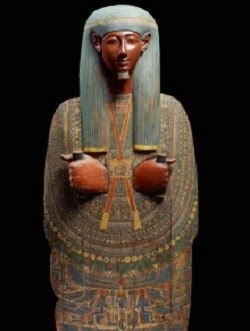 Here you can get an opportunity to see the artifacts and artworks related to ancient Egyptians. Luxor is an amazing place and worth exploring. Plan your trip within time so that you do not miss any major attraction.